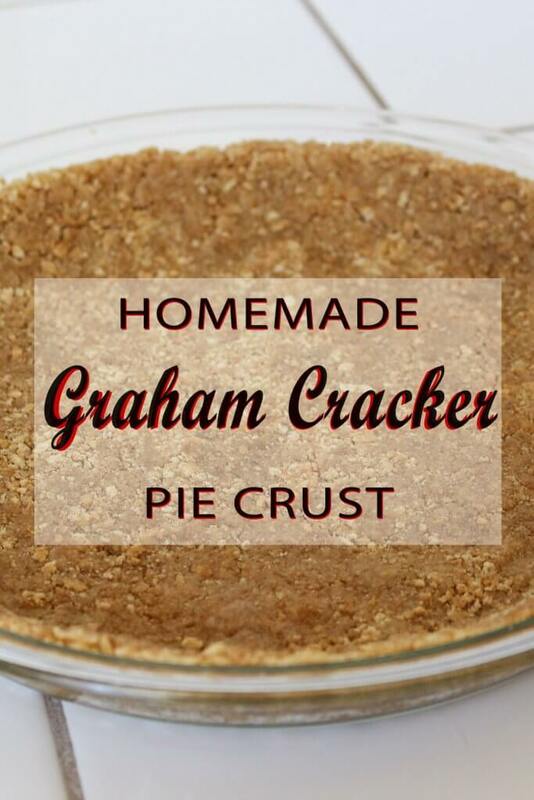 There’s not a lot to say for this Graham Cracker Pie Crust recipe. 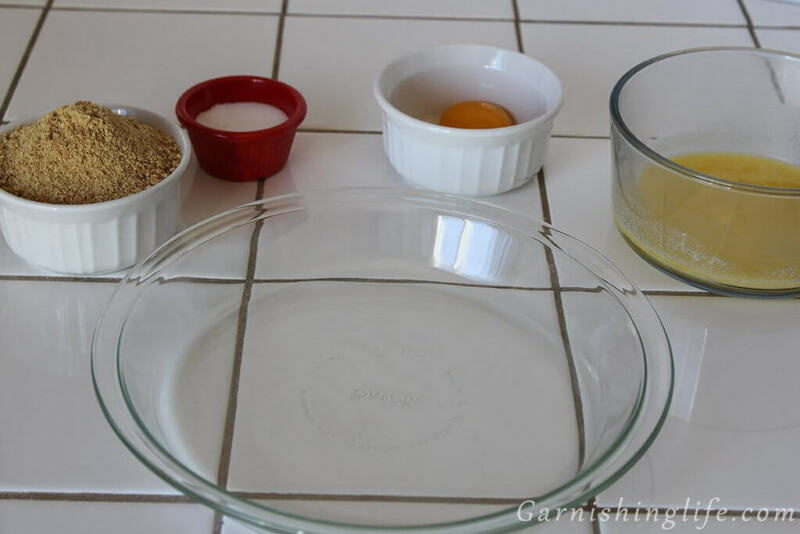 When you enjoy pie as much as I do, you need a basic crust recipe. I make flaky crusts, which I will post next time I make one. But graham cracker crusts are my go to. 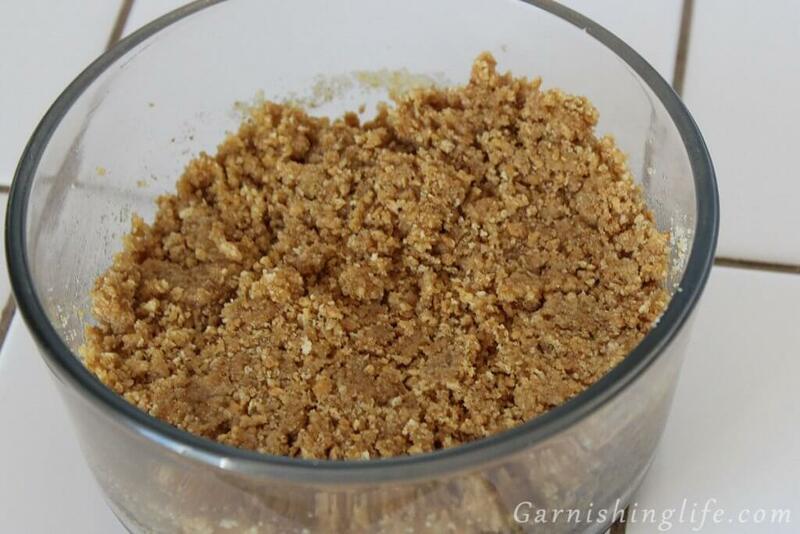 To start, put your crushed graham crackers in a large enough bowl to make the mixture. Mix in the sugar. Then, melt the butter in a microwave-safe bowl. If you haven’t done this before, the best trick is to cover it and heat in small increments. The butter will pop and spit if it goes too long. So I’ll cover and heat for 10 seconds, stir, heat 10 more seconds, and one more time if absolutely needed. Pour the mixture into the prepared pan and press down to cover the bottom. Very gently start from the center, push down with your palms and work in circles from the inside to the outside of the crust. Using your fingertips, push the outside ring of the crust into the crease in your pan. 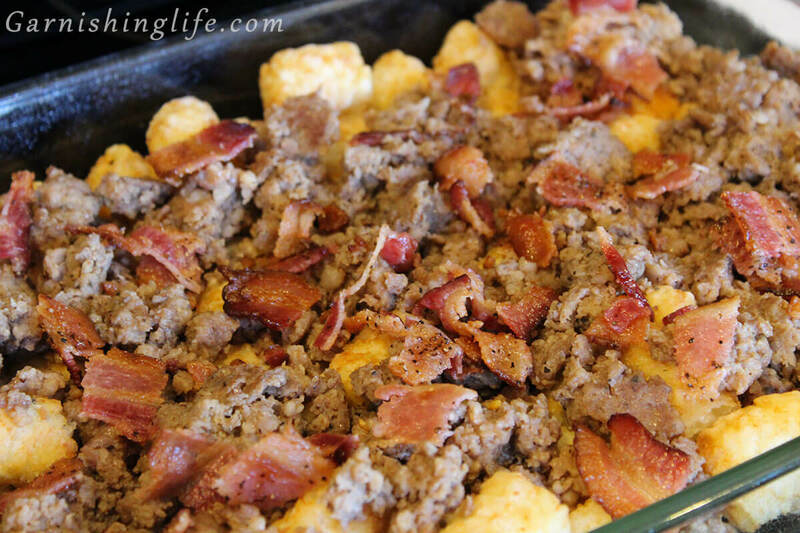 This will push the extra crust up the wall of your pan, creating the crust edges. You can gently press it in and shape as desired. Make sure you grease the pan well before adding anything. Use a fork to break the yolk up. 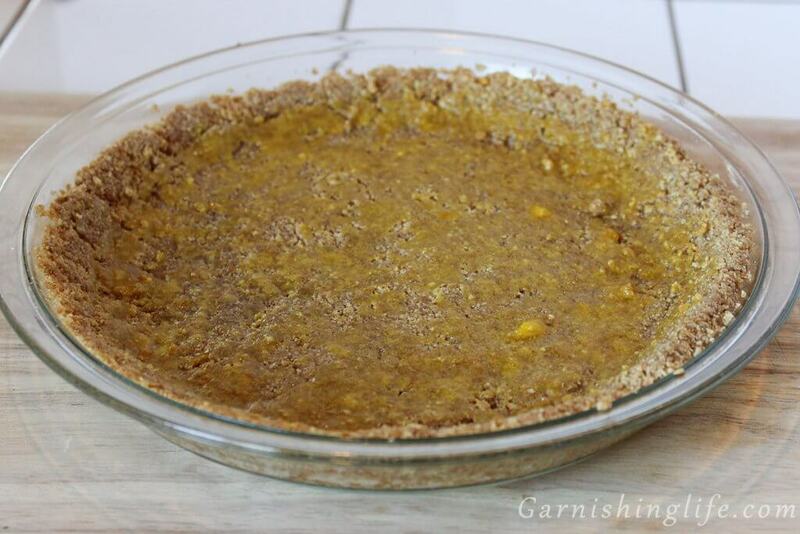 Then use a spoon to drizzle the yolk evenly down the walls of the crust, and across the inner part. Then very quickly, and gently, spread the yolk with the brush. Be careful not to go over the same spot more than once or twice. The more you go over a part, the softer it will become, which can make it crumble. Now, preheat the oven to 350°. 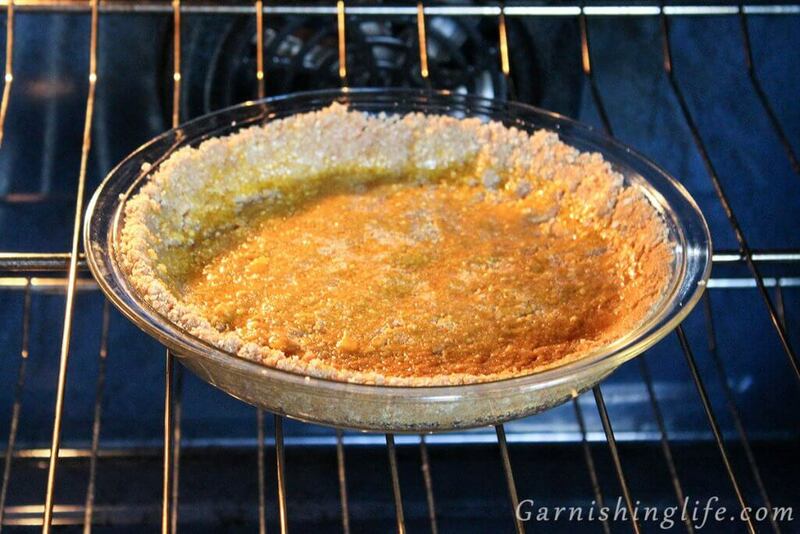 Allow the pie crust to sit out and come closer to room temperature while the oven is heating. This will probably take about 15-20 minutes. Bake for 10 minutes. Allow to cool fully before filling. Since this is just a crust, you will need to fill before garnishing. 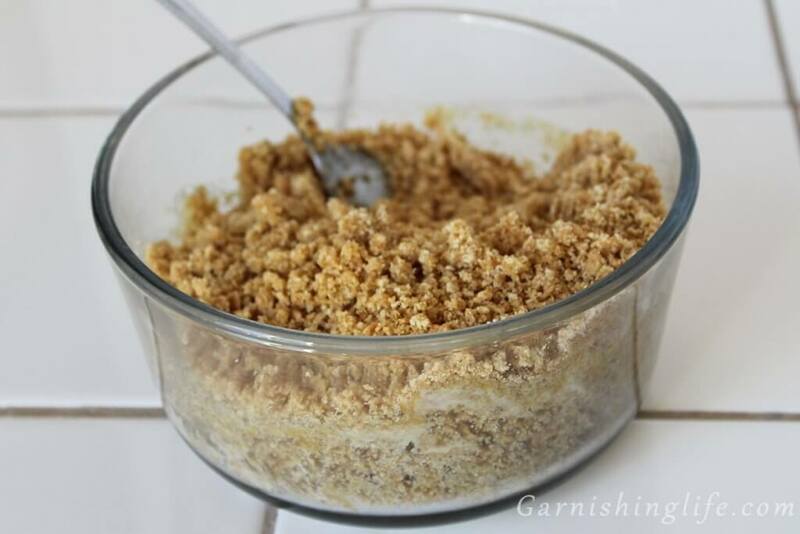 Extra graham cracker crumbs on top of your pie always make a great Garnish. 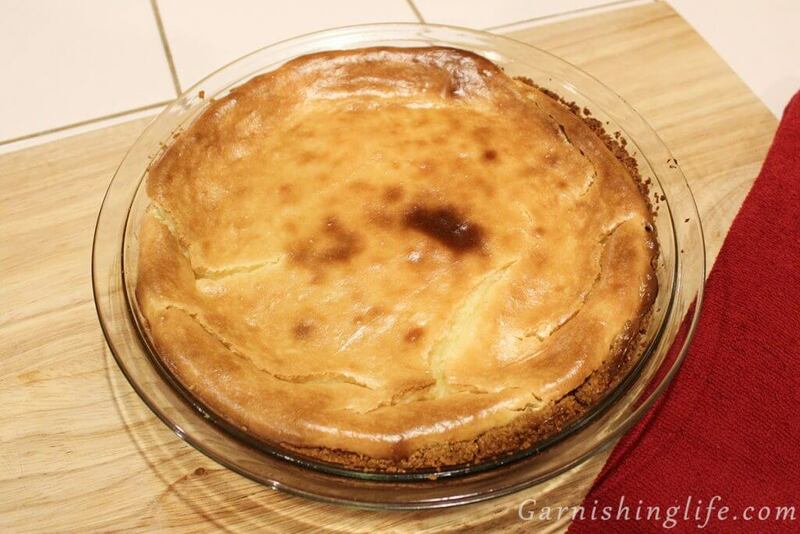 See my yummy Classic Cheesecake Recipe for a great filling idea! Spray 8” pie pan with cooking spray. 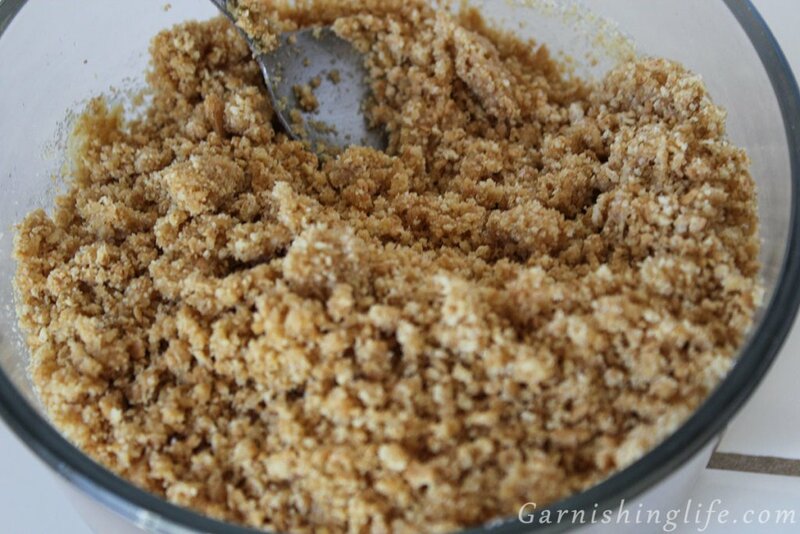 Mix graham cracker crumbs, sugar and butter until combined. Stir yolk and brush over the crust. Heat oven to 350°. Allow crust to come to room temperature while oven is heating. Allow to cool completely before filling. 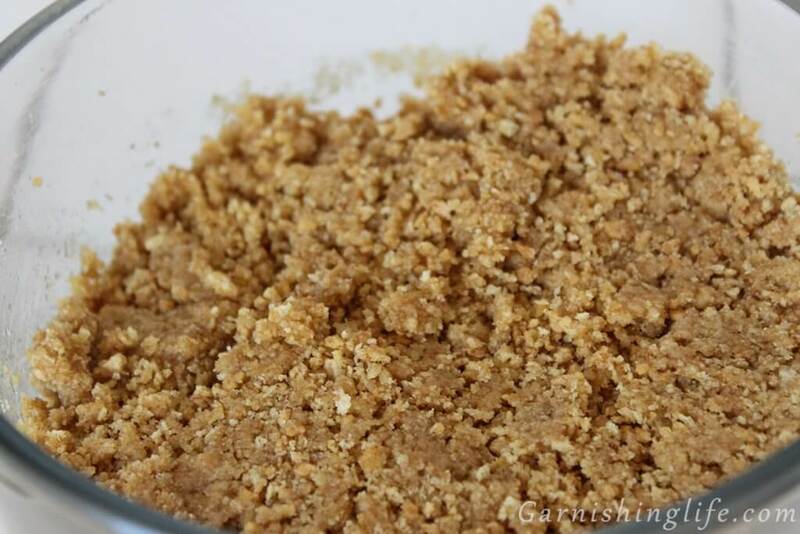 It takes about 9 full graham crackers to crush into the 1 ½ cups. With the sugar, you may mix in spices for additional flavor. For a regular cheesecake, vanilla pie or banana pie, a tsp of cinnamon; for an apple pie type of filling, use ½ tsp cinnamon and ½ tsp nutmeg. You could even mix in some small chocolate chips or chocolate shavings for a chocolate pie. For tips on making the egg yolk brushing a bit easier, see the post. 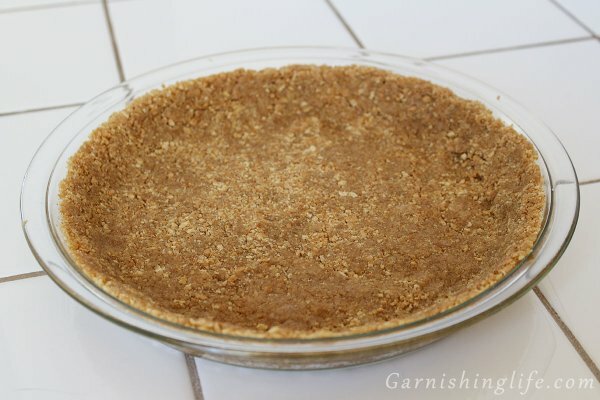 For a very quick pie, make your favorite pudding and just fill in the crust. I know it sounds really basic, but chocolate pudding in a graham crust is delicious.